Our team takes great pride in helping our guests enjoy memorable Montana fishing vacations. Our vacation home packages are a nice alternative to fly fishing lodges and hotels for families and large groups. 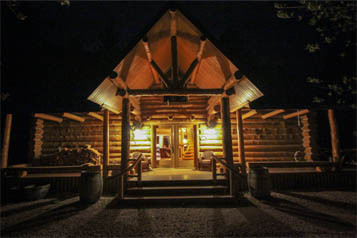 Montana Angler works with a variety of rental homes and cabins in the Yellowstone, Gallatin and Madison river valleys. When selecting the vacation properties that we work with, we look for unique houses that are in a prime location for fly fishing. Many of the cabins and homes are located on or near blue ribbon wild trout rivers. We will happily help you find a lodging option that matches your needs and interests. Keep in mind that vacation homes in prime locations book early for peak dates. We are happy to answer any questions that you may have about our different lodging options.